We are always on the lookout for new, updated missy clothing. We carry great companies such as Alfred Dunner, Ruby Road and Southern Lady. We carry missy and petites in sizes 2-18. We have a large selection of jewelry to complete any outfit. 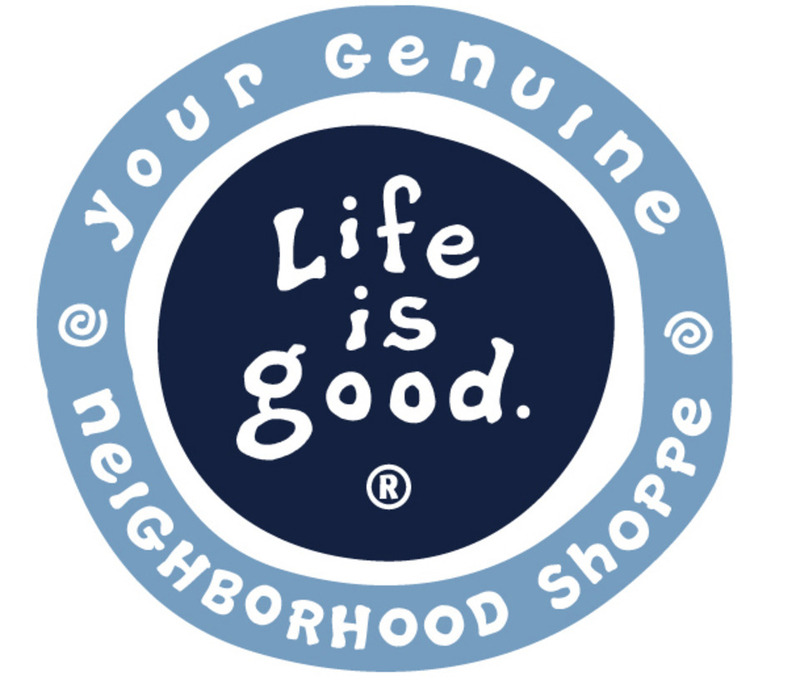 Check out our great new selection of Life is Good. We have everything from tees and sweatshirts to coffee mugs and beach towels. We carry men's and women's clothing and accessories . Something for everyone!